It can remove the skin of peanuts, almond, chicpeas off easily and gently like human hand, high peeling rate. 1. 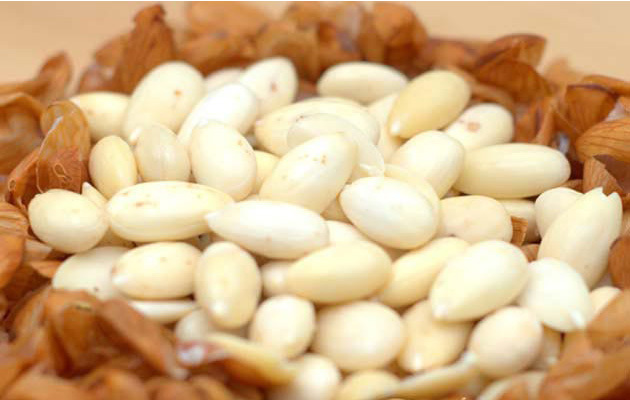 Moderate peeling ways protect almond kernels from being crushed. 2. High peeling rate up to 98% and low broken rate less than 1%. 3. 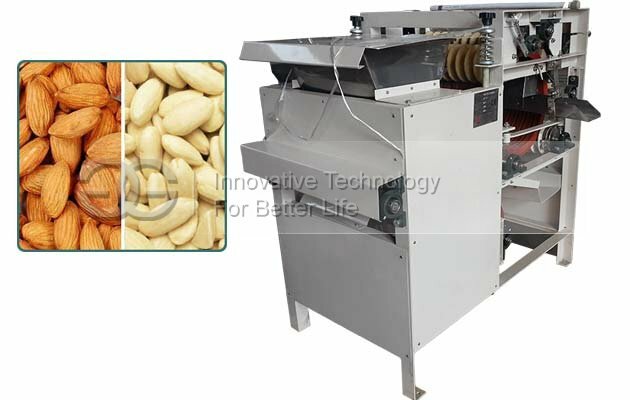 Wet type peeling machine needs soaked almonds. 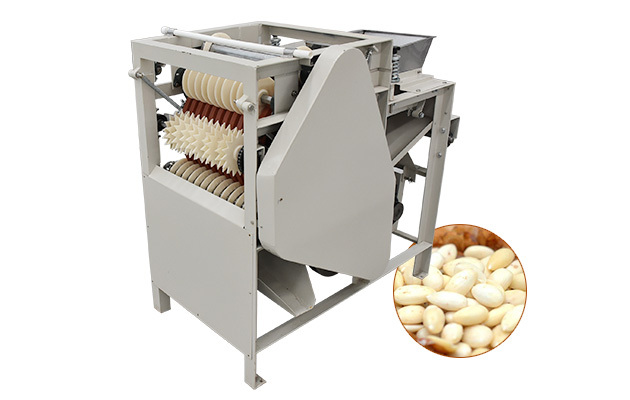 This Almond peeling machine is our new design machine, according to the wet peanut peeling machine, we change the inside structure of the machine, now the machine is specially used to peel the almond. 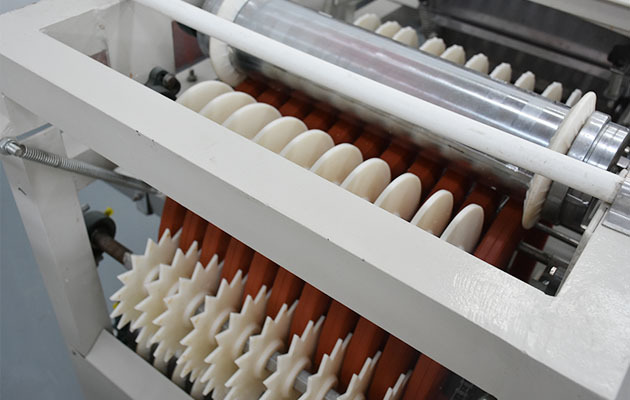 Almond peeling machine uses high standard pure soft rubber wheel, and remove the skin of almonds off easily as human hand, put the almonds (which are soaked in hot water) into the feeding funnel of this machine and the rubber will ring rub to peel the almonds. 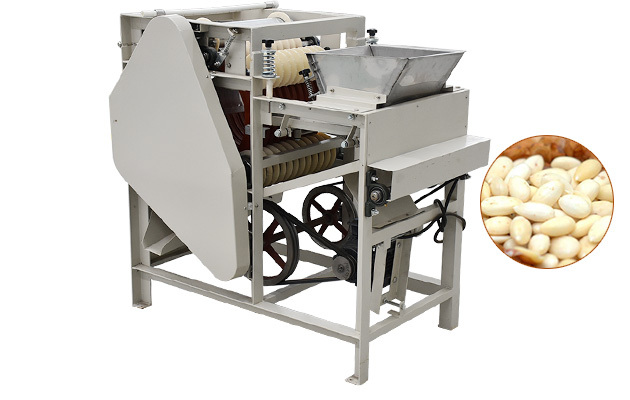 We also have peanut dry peeling machine for sale. 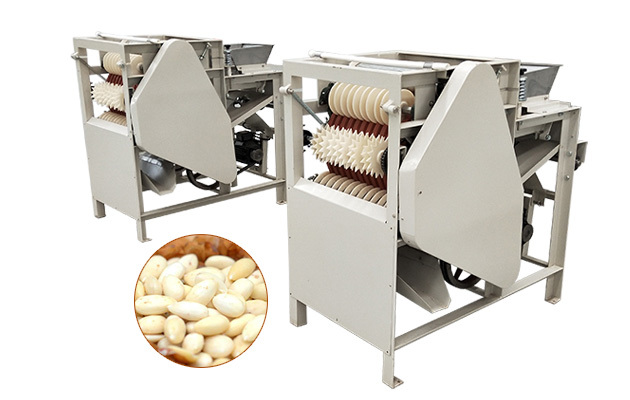 High output capacity, low power consumption and easy to operate.This machine is unique, peanut is not broken after peeling garments, color and luster is bright ,the skin and meters could be separated automatically with high efficiency,This machine also may be used to remove the skin of almond, broad bean's cover. 1.What is the usage of this machine?